Get your calendars marked to celebrate the special K-Pop birthdays of our favorite September idols! 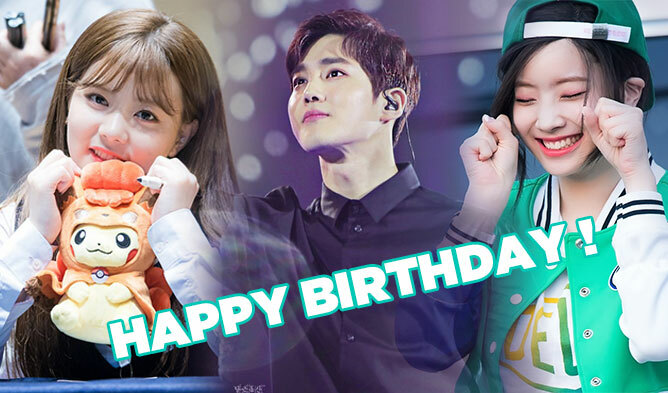 September is the time to welcome in the beginning of fall, as well as celebrating the birthdays of some of the hottest K-Pop idols! 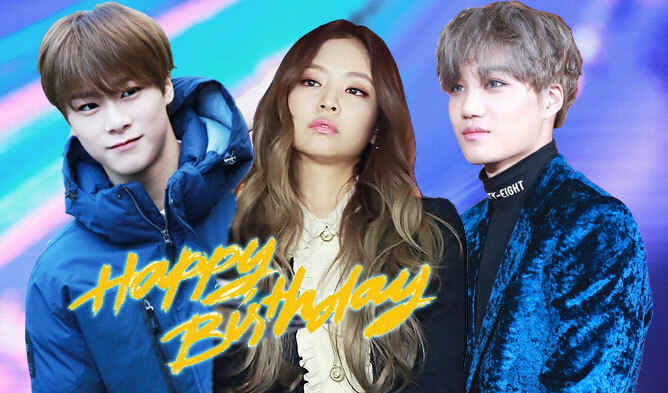 Check out the list of the K-Pop September babies and get ready to celebrate each special day in style.